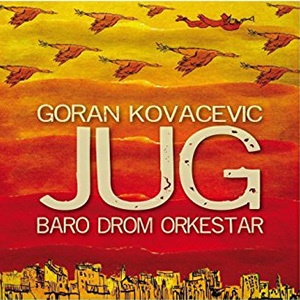 "Baro Drom is one of the most beautiful realities in world music. 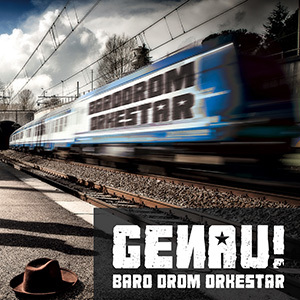 In their compositions you can listen to an eclectic sound made up of ancestral instruments and vintage farfisa that go hand in hand with the contrabass distortions; you can experience an odd tempo "percuoteria" supporting the violin and accordion virtuosities, skilfully treated to enchant you from the first to the last note." 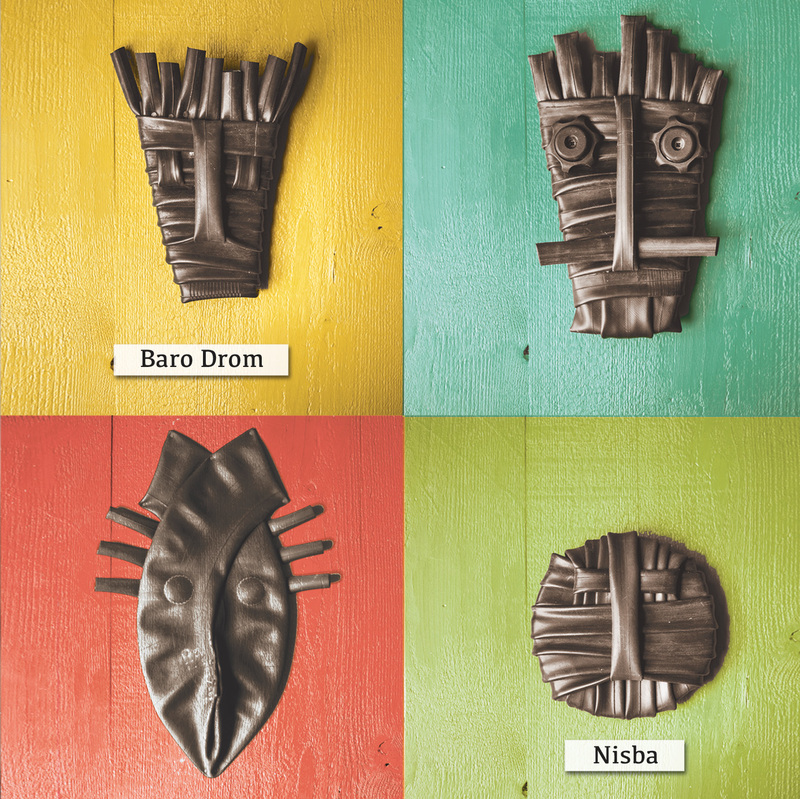 With more than 400 concerts throughout Europe, including festivals, theaters and clubs; with three albums and lots of collaborations, Baro Drom is one of the most beautiful realities in the world music scene. The quartet, born with the passion for the fiery rhythms of Eastern Europe and the melodies of the Mediterranean, over the years has developed its own original language. In the new compositions you can hear Brazilian sounds, echoes of Mongolian music and Middle Eastern colors. Listen to ancestral instruments such as the berimbau and the udu amalgamate with the melodies played by the accordion and violin, vintage Farfisas and a distorted double bass to create unusual hypnotic dances. A new world of sound that does not betray the energy and style that has always distinguished the band. There are many collaborations on their new work. The oud of Achref Argui, the lute cantabile by Mauro Palmas, the flute by Massimo Giuntini and the trumpet by Nicola Cellai, in addition to the new collaboration with Andrea Locci, which has embellished the album’. s artwork with its visionary works of art. Copyright © 2016 Baro Drom - All rights reserved.